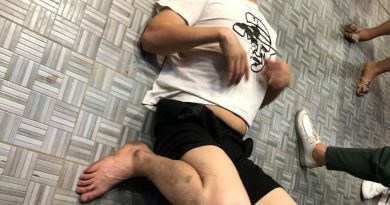 Vietnamese border guards and police officers have captured two men for purportedly smuggling illegal drugs from Cambodia into Vietnam. 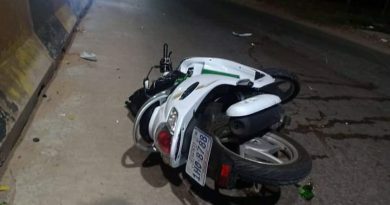 Cuong and Nghia were crossing the border from Cambodia into An Giang, located in southwestern Vietnam, on a motorbike that bore a Vietnamese number plate at 4:00 pm, the source said. The two were intercepted when they had just gone past the Dong Ky ferry station in An Phu District, An Giang, with 26.6kg of alleged drugs. 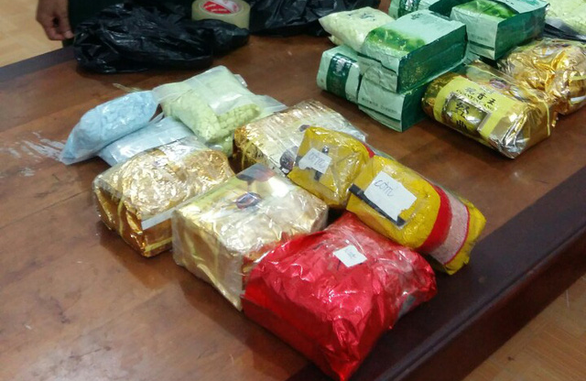 Of the amount, 8.2kg was suspected to be synthetic drugs, the remaining 18.4kg being crystal meth. “Authorities are investigating the case to find out who would have bought this drug haul and how they would have done it,” the source added. 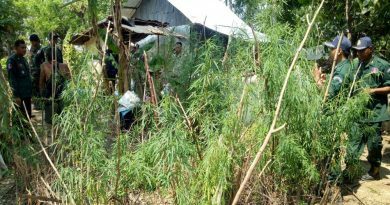 An Giang border guards told Tuoi Tre that this was the largest drug haul to have ever been busted in the province so far. “The Ministry of Public Security will be responsible for expanding the investigation,” an An Giang border guard leader said.